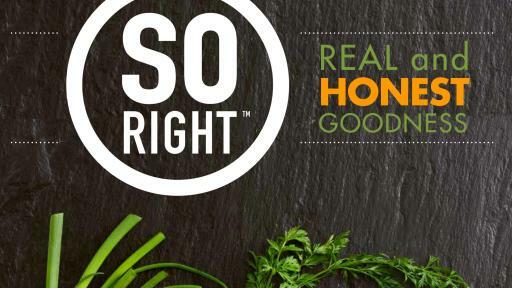 Find SO RIGHT® today at a store near you. 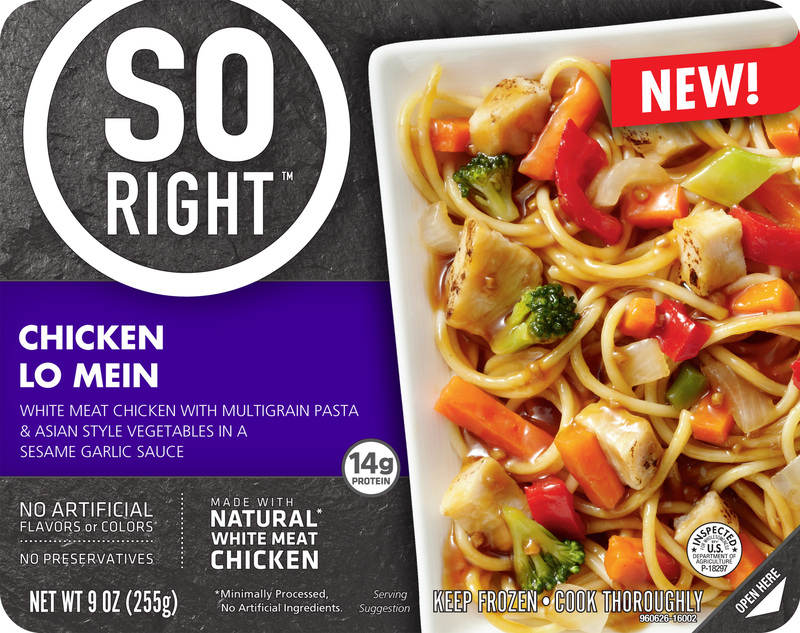 MINNEAPOLIS—August 8, 2017—Bellisio Foods, one of the nation's largest, most trusted and fastest growing frozen food companies, introduces SO RIGHT®, a line of single-serve frozen meals that combine real ingredients and great flavors at a truly affordable price. 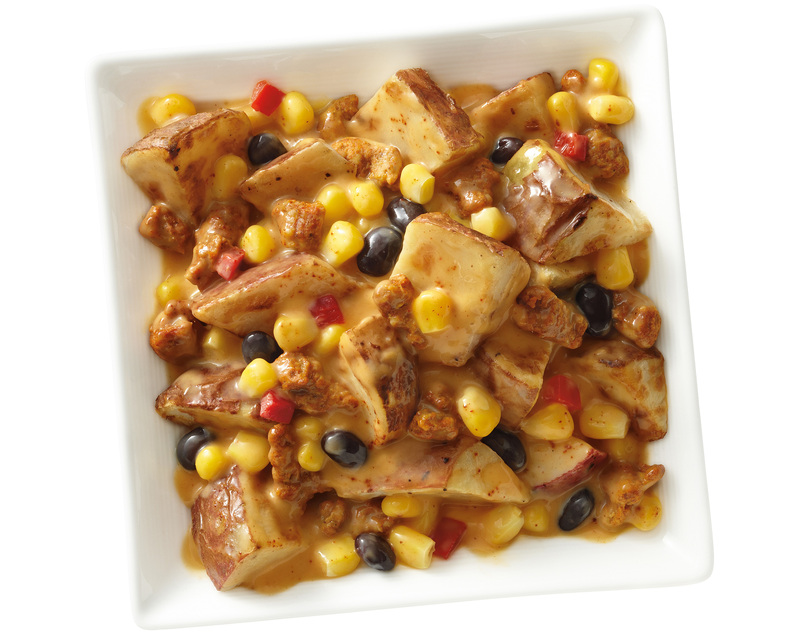 SO RIGHT meals offer so much of what consumers crave. 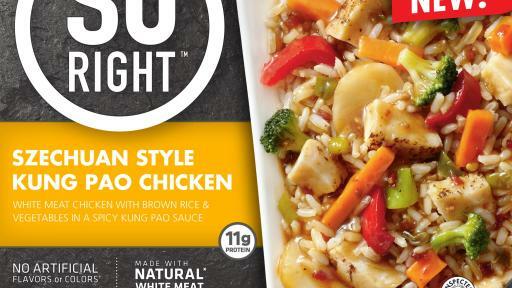 They feature fresh-tasting, quality ingredients, like 100 percent natural white meat chicken (minimally processed with no artificial ingredients), roasted vegetables, whole grains, and brown rice. 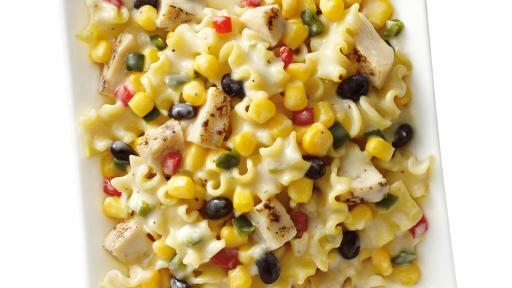 In addition, all of the meals are free of trans fats, high fructose corn syrup, and artificial flavors or colors, and contain 11 grams of protein or more; and many of the meals have 300 calories or less, 10 or fewer grams of total fat, and no preservatives. 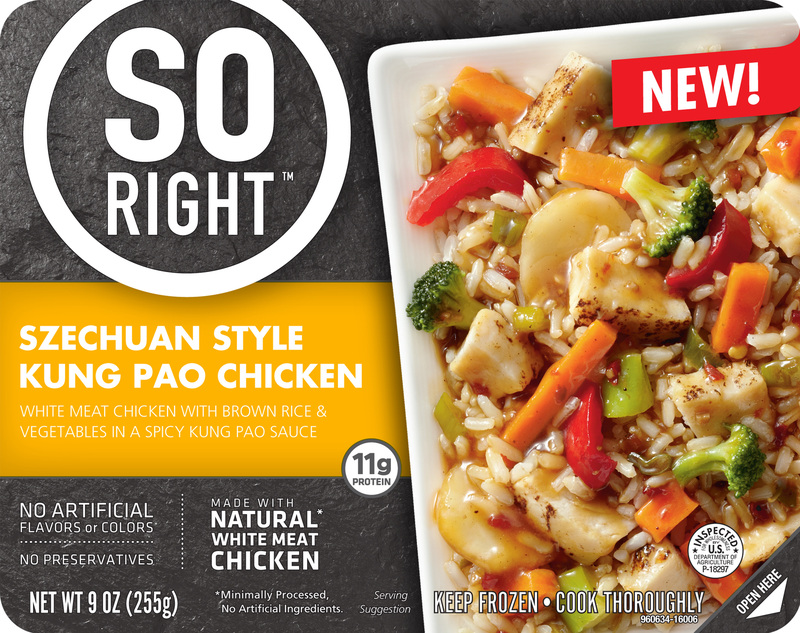 SO RIGHT is available in 12 flavor combinations, such as Sriracha Chicken Mac & Cheese, Szechuan Style Kung Pao Chicken, Chicken Burrito Bowl, Chorizo & Potatoes with Cheesy Chipotle Sauce, Chicken Lo Mein, Teriyaki Chicken Stir-Fry, and Creamy Chicken Corn Casserole, ensuring there is something for everyone to enjoy. 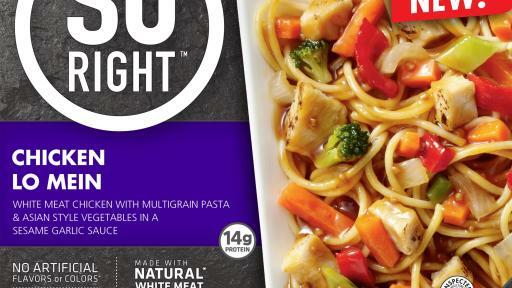 SO RIGHT Frozen Entrées are now available in select markets and will be available in 15,000 stores nationwide by late summer, including Albertson’s, Bashas, C&S, Food Lion, Harris Teeter, HEB, Hy-Vee, Jewel, Kroger, Lucky’s/Savemart, Meijer, Price Chopper, Raley’s, Safeway, Schnuck’s, SpartanNash, Tops, Walmart, Weis Markets, Winco, and many more. 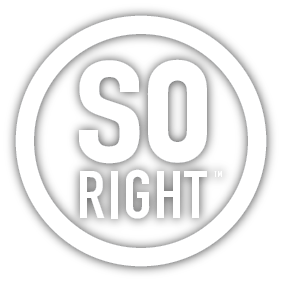 Visit www.soright.com for a complete list of retailers and to learn more. 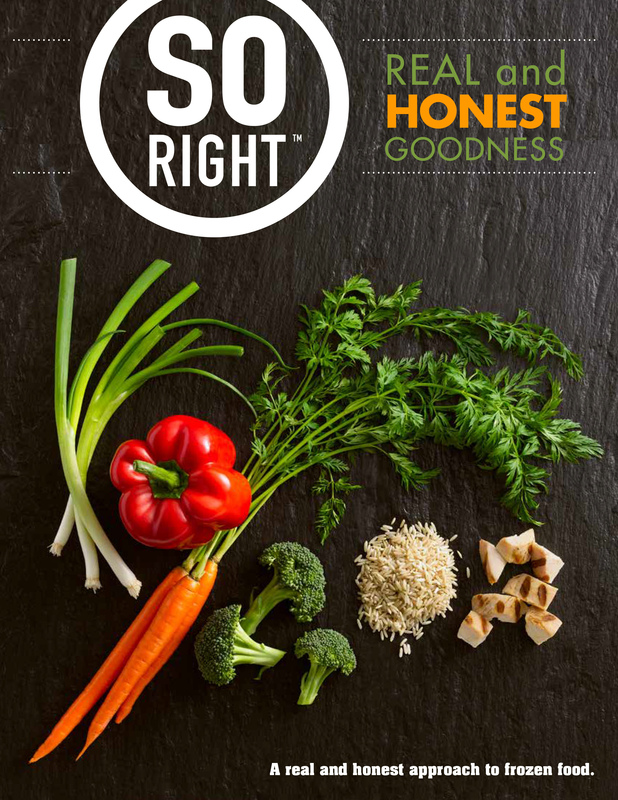 Bellisio Foods, Inc. is one of the nation’s largest and fastest growing frozen food companies with a rich 27-year history of providing quality, innovative food tailored to consumer tastes and lifestyles. 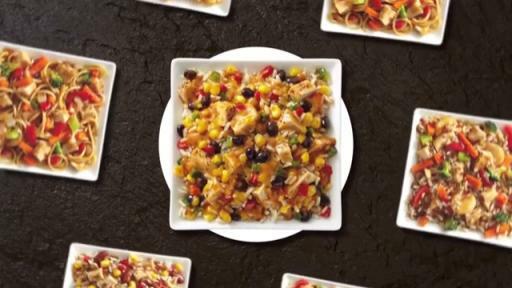 Based in Minneapolis, Bellisio Foods produces more than 400 products spanning a wide variety of frozen food categories, including single and multi-serve entrées, snacks, side dishes, and specialty sauces. 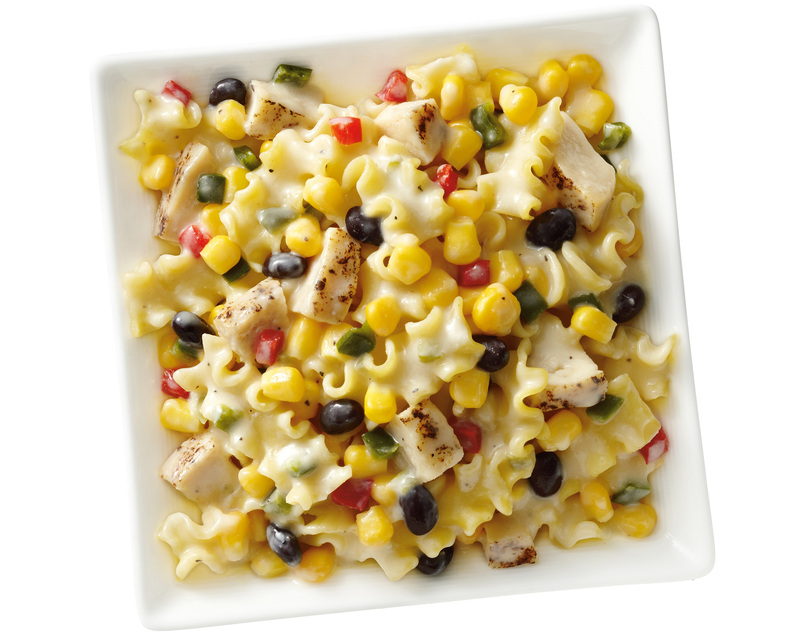 Bellisio markets these products under its Michelina’s® and SO RIGHT® brands, as well as under licensed brands Boston Market®, Chili’s®, EatingWell®, and Atkins®. 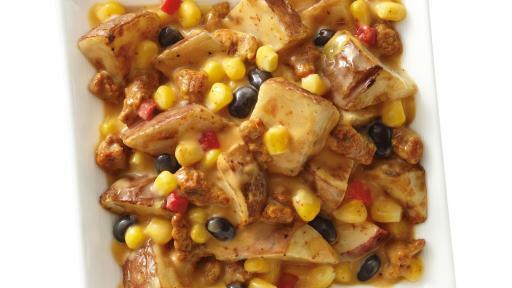 Connect with Bellisio Foods at www.bellisiofoods.com, www.facebook.com/SORIGHTFROZEN, and www.instagram.com/SORIGHTFROZEN.